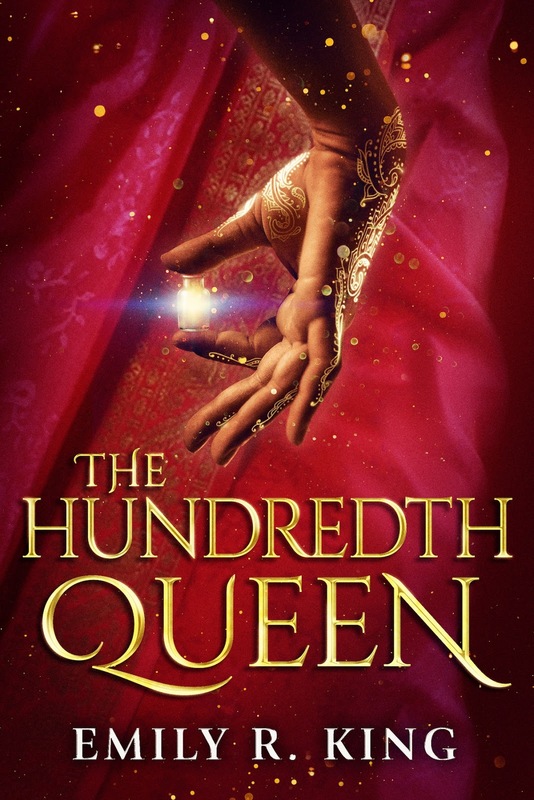 Vibin With Books: The Hundredth Queen by Emily R. King cover reveal! 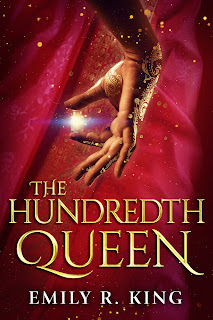 The Hundredth Queen by Emily R. King cover reveal! As an orphaned ward of the Sisterhood, eighteen-year-old Kalinda is destined for nothing more than a life of seclusion and prayer. Plagued by fevers, she's an unlikely candidate for even a servant's position, let alone a courtesan or wife. Her sole dream is to continue living in peace in the Sisterhood's mountain temple. But a visit form the tyrant Rajah Tarek disrupts Kalinda's life. Within hours, she is ripped from the comfort of her home, set on a desert trek, and ordered to fight for her place among the rajah's ninety-nine wives and numerous courtesans. Hero only solace comes in the company of her guard, the stoic but kind Captain Deven Naik. Faced with the danger of a tournament to the death -- and her growing affection for Deven -- Kalinda's only hope for escape lies in an arcane, forbidden power that's buried within her. In Emily R. King's thrilling fantasy debut, an orphan girl blossoms into a warrior, summing courage and confidence in her fearless quest to upend tradition, overthrow an empire, and reclaim her life as her own. 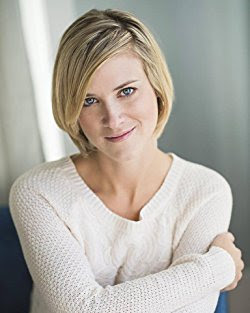 Emily R. King is a reader of everything and a writer of fantasy. Born in Canada and raised in the USA, she has perfected the use of "eh" and "y'all" and uses both interchangeably. Shark advocate, consumer of gummy bears, and islander at heart, Emily's greatest interest are her four children. She's a member of the Society of Children's Book Writers and Illustrators and an active participant in her local writers' community. She lives in Northern Utah with her family and their cantankerous cat. Yesss that cover is everything!